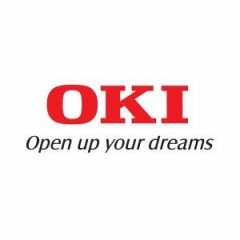 Home » Search results for "Oki"
For use in Oki MC853. 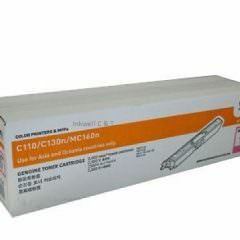 For use in OKI B411, OKI B431, OKI MB491, OKI MB471, OKI B432, OKI B512, OKI MB472, OKI MB492, OKI MB562, OKI B412. For use in OKI OKIFAX 305. 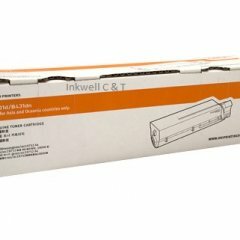 For use in OKI B410, OKI B430, OKI B440, OKI MB470, OKI MB480. 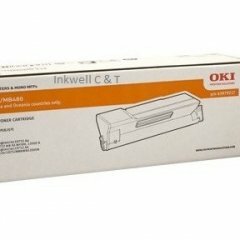 Compatible for use in OKI B431, OKI MB471, OKI MB491. 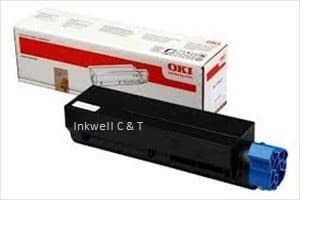 For use in OKI B4400, OKI B4600. 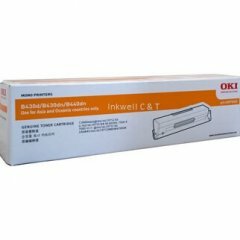 For use in OKI MB451, OKI B401. 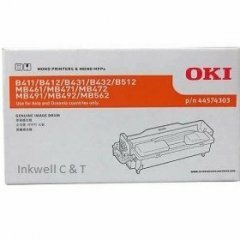 For use in OKI B411, OKI B431, OKI MB471, OKI MB491. 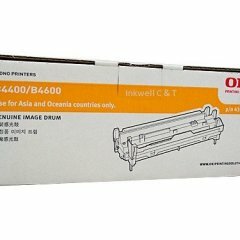 For use in OKI B431, OKI MB471, OKI MB491. 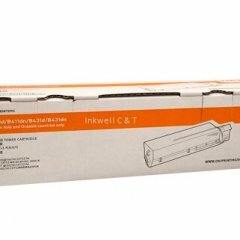 Compatible for use in Oki B432, B512, MB472, MB492, MB562, B412. 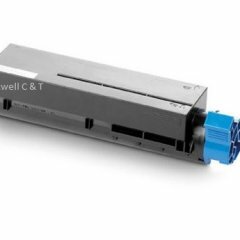 For use in OKI B721, OKI B731, OKI ES7131, OKI MB760, OKI MB770, OKI ES7170. 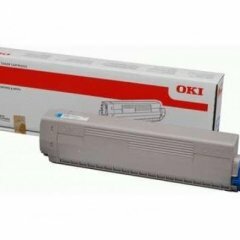 For use in OKI B430, OKI B440, OKI MB470, OKI MB480. 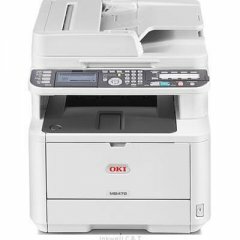 For use in OKI B440, OKI MB480. 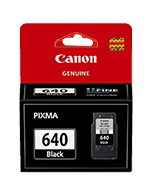 For use in Oki MB451 B401 44992407 Black high yield. 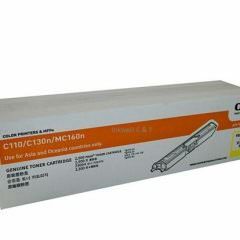 Compatible for use in OKI B411, OKI B431, OKI MB491, OKI MB471, OKI B432, OKI B512, OKI MB472, OKI MB492, OKI MB562, OKI B412. 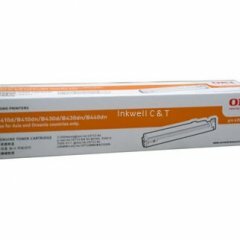 For use in OKI B432, OKI B512, OKI MB492, OKI MB562. 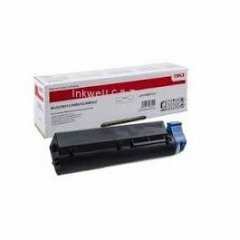 Compatible for use in OKI B401, OKI MB451. 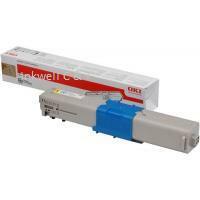 For use in OKI B710, OKI B720, OKI B730. For use in OKI B731, OKI MB770. 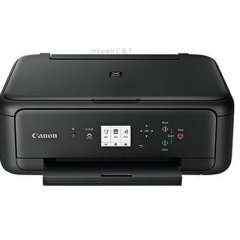 For use in Oki B432, B512, MB472, MB492, MB562, B412. 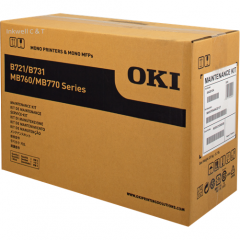 For use in OKI B721, OKI B731, OKI MB770, OKI MB760. 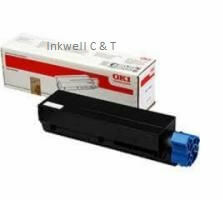 Compatible for use in OKI B411, OKI B431, OKI MB471, OKI MB491.